At last, a decent sunset again. 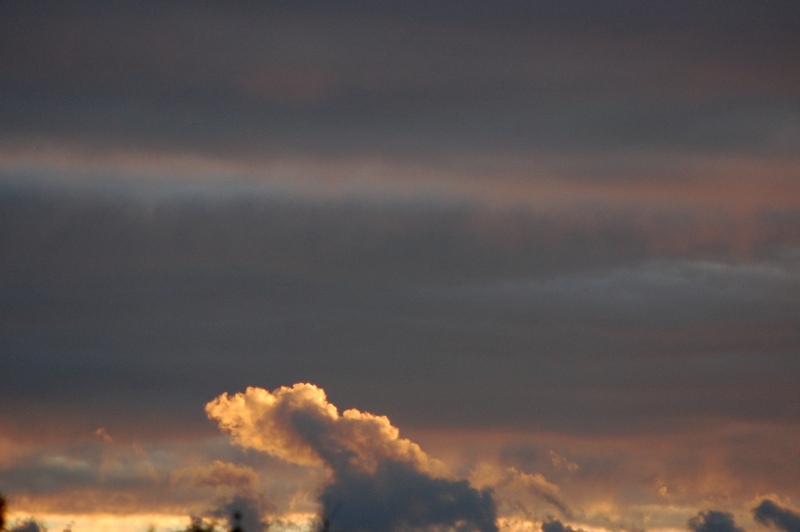 Excuse the blobs. There is mould growing on the CCD. 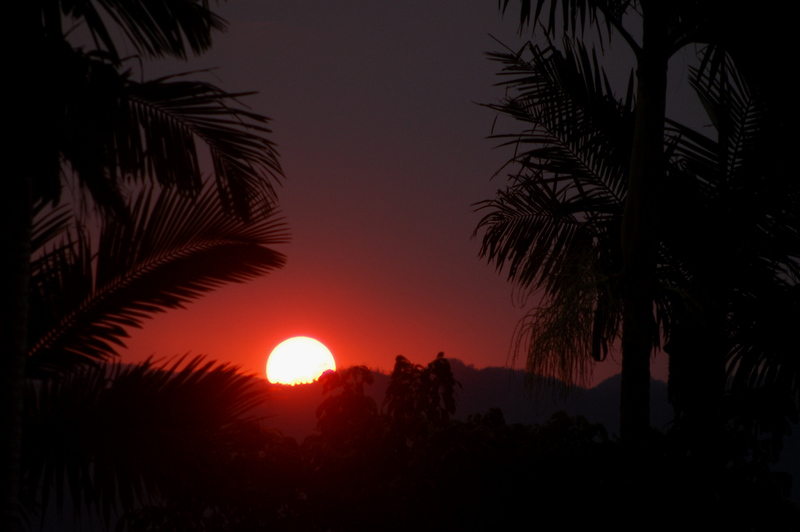 This entry was posted in Lodge, Photography, Weather and tagged far north queensland, fnq, Photography, silkwood, sunset on 2014-06-29 by pete. 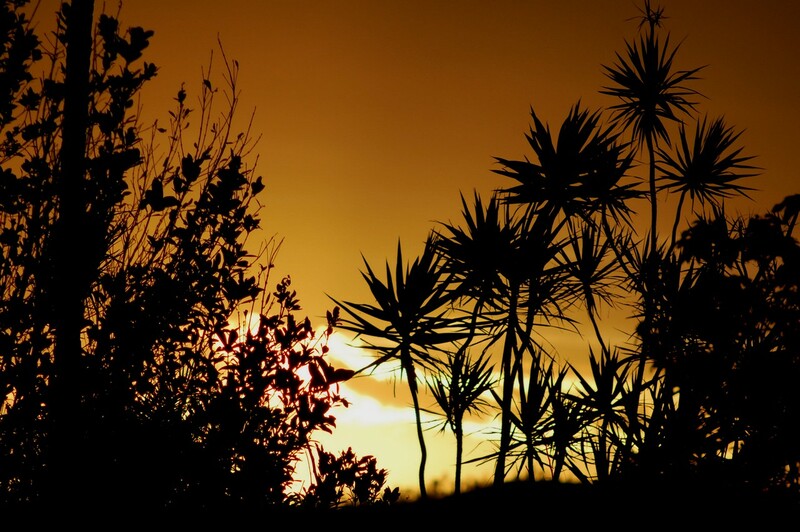 This entry was posted in Lodge, Photography, Weather and tagged fnq, Photography, silkwood, sunset, Weather on 2013-02-02 by pete. 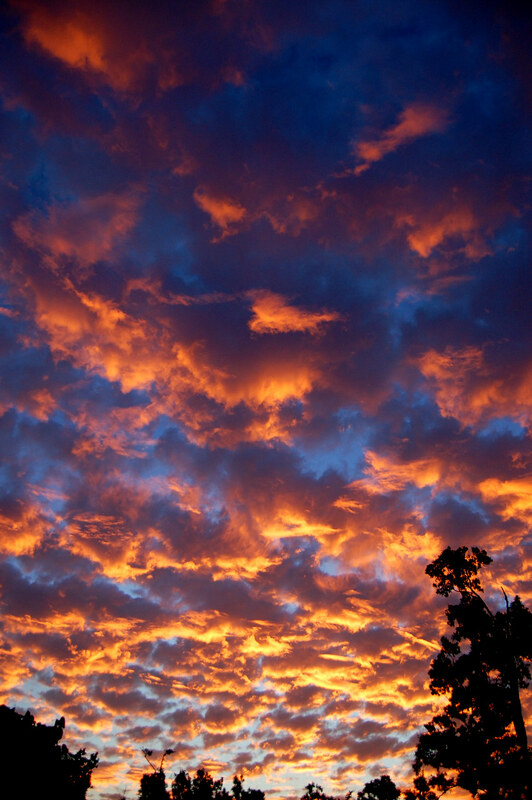 Sunsets don’t have to be vivid reds and oranges to be spectacular. I just wish my camera didn’t introduce so much noise into the shadow areas. 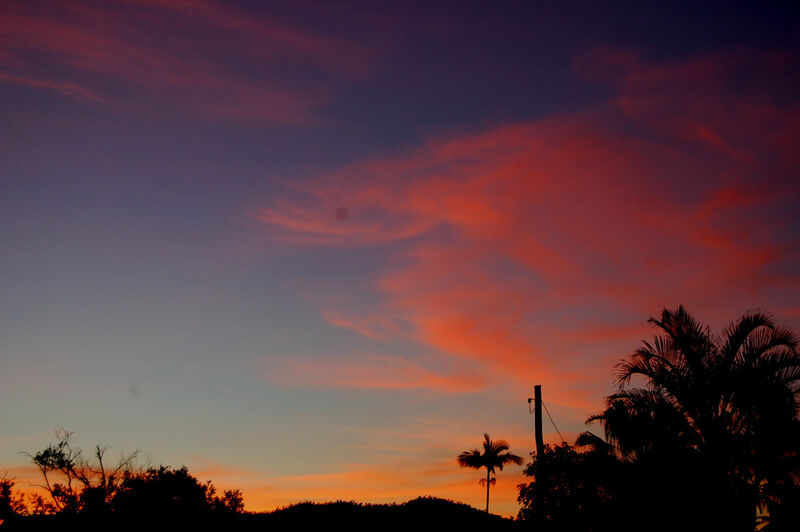 This entry was posted in Lodge, Photography, Weather and tagged australia, far north queensland, fnq, Lodge, Photography, silkwood, sunset on 2012-02-26 by pete. 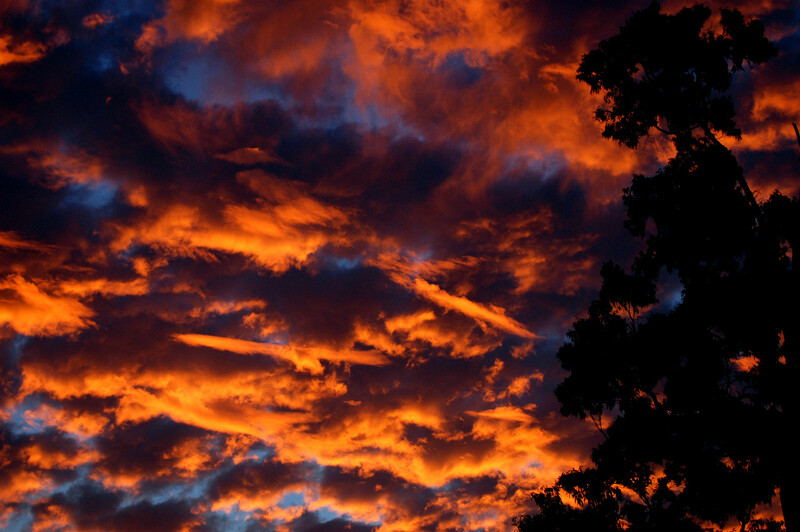 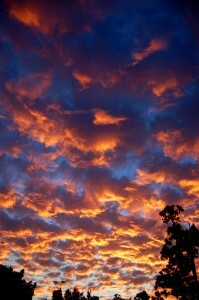 This entry was posted in Photography, Weather and tagged fnq, Photography, sunset, Weather on 2011-09-12 by pete. 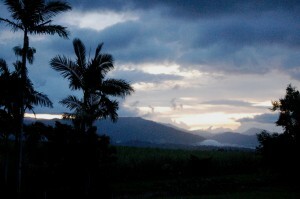 This entry was posted in Lodge, Photography, Weather and tagged far north queensland, fnq, Lodge, Photography, silkwood, sunset, Weather, wet tropics on 2011-06-06 by pete.